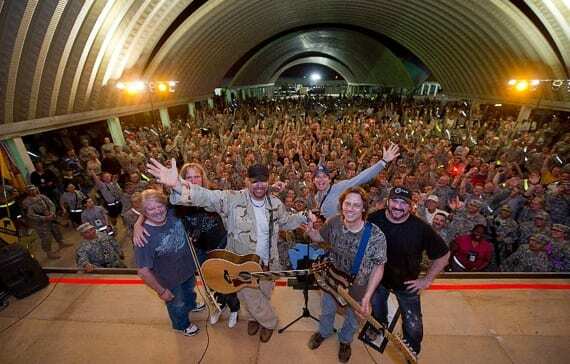 Toby Keith just wrapped his ninth USO Tour visiting troops overseas, a journey he makes every spring to show support. On this 12-day expedition, Keith and his band traveled roughly 20,000 miles and Keith signed and presented almost 6,000 USO/Toby Keith photos. That’s in addition to the personal photos, guitars and other items he autographed. Keith caps his USO tour with this group shot with his band and the 1,600 troops who attended the concert in Iraq on April 28, 2011. Warner Music Nashville’s Frankie Ballard visited the CMA offices recently to perform songs from his forthcoming self-titled debut album. 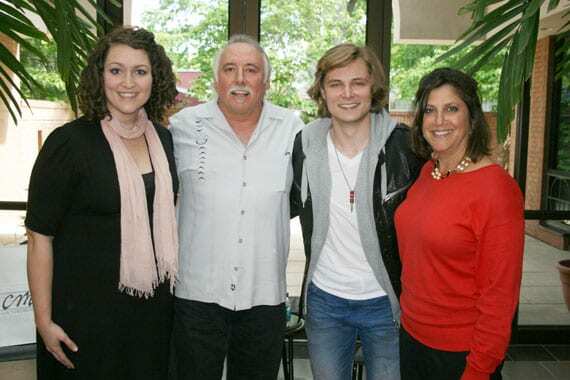 The project, due out May 24, includes his new single, “A Buncha Girls.” Ballard will perform on the Chevrolet Riverfront Stage on Friday, June 10, during the 2011 CMA Music Festival. 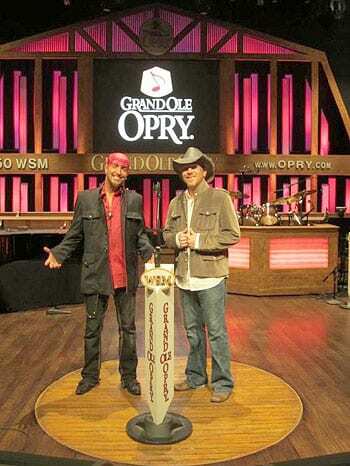 The LoCash Cowboys made their Grand Ole Opry debut on a recent Saturday night. The Stroudavarious Records duo made up of Chris Lucas and Preston Brust, performed “Keep In Mind,” their current radio single about the bond of family. The moment was especially poignant for Lucas, whose father recently passed away. In the audience was his mother and grandmother, as well as Brust’s parents. 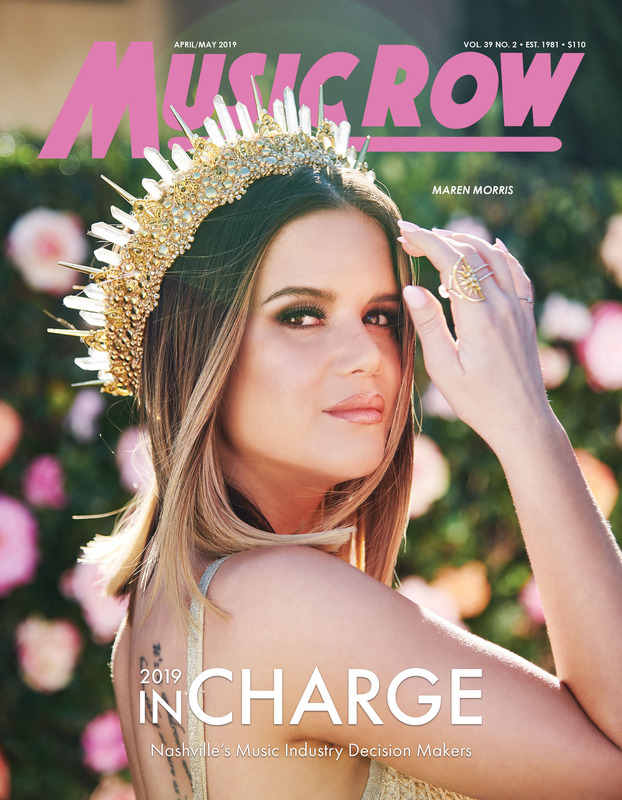 The band’s next single, “You Got Me,” is set for a June 6 add date at country radio.